For all who want to make their passion into a profession! 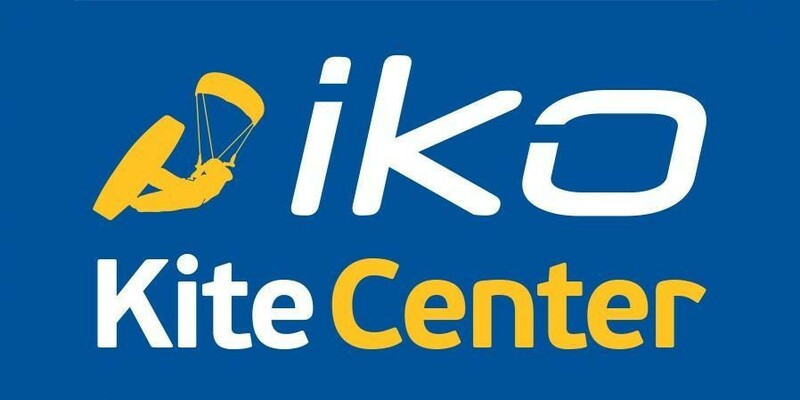 Book your IKO INSTRUCTOR COURSE (ITC in Tarifa) with us! The 2019 calendar for the Instructors Training Courses (ITC, AITC, MFA) is now available. The next training session is starting on May 6th 2019. Check the dates. 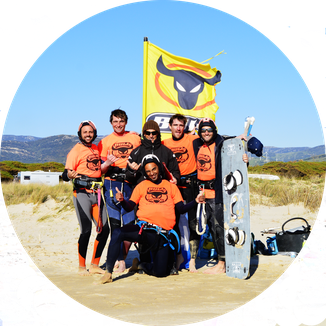 The BULL Tarifa Kite School is offering efficient and safe kitesurf courses in order for you to become an independent or a professional kitesurfer. The BULL Tarifa Kite School is the exclusive and integrated Kitesurf School of BULL Tarifa (designer and manufacturer of kites and windsurf sails since more than 20 years). This integration ensures high quality of the kitesurfing courses and equipment always at the edge of development. 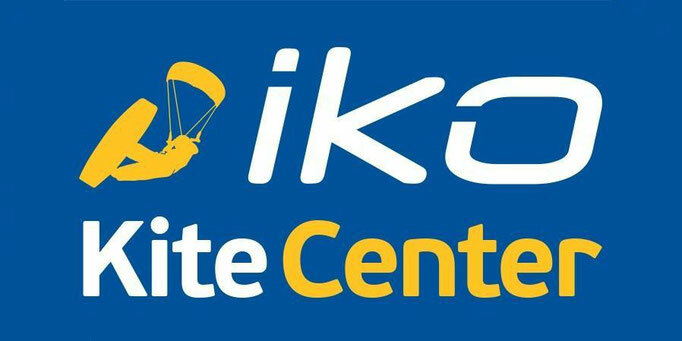 The BULL Tarifa kite School is an IKO affiliated center (International Kiteboarding Organisation), this affiliation means that the school is following the highest international quality standards to organize efficient and safe kite courses. 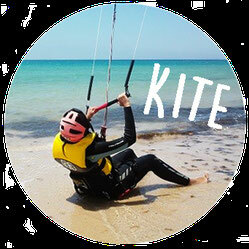 The BULL Tarifa Kite School has an international team of experienced and certified instructors, using the latest teaching methods, making it possible for any student to become an independent kitesurfer. The BULL Tarifa Kite School uses only the latest models of Bull kites, recognized as high quality, easy to use and very safe. Also students can buy the same kitesurfing equipment they have learned with. For independent kitesurfers, we propose equipment rental, with or without supervision. BULL Tarifa Kite School is focused on quality, efficiency and safety. 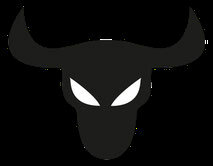 Our BULL team consist of international, experienced and certified instructors. BULL has been designing equipment since more than 20 years. 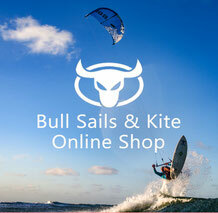 BULL Tarifa Kite School is affiliated to the International Kiteboarding Organization (IKO). BULL Tarifa Kite School is an International Training Center for Instructors.